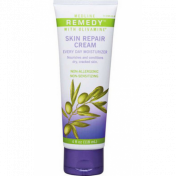 Remedy 4 in 1 Body Cleansing Lotion BUY by Remedy Cleanser Body Spray, MSC094308. 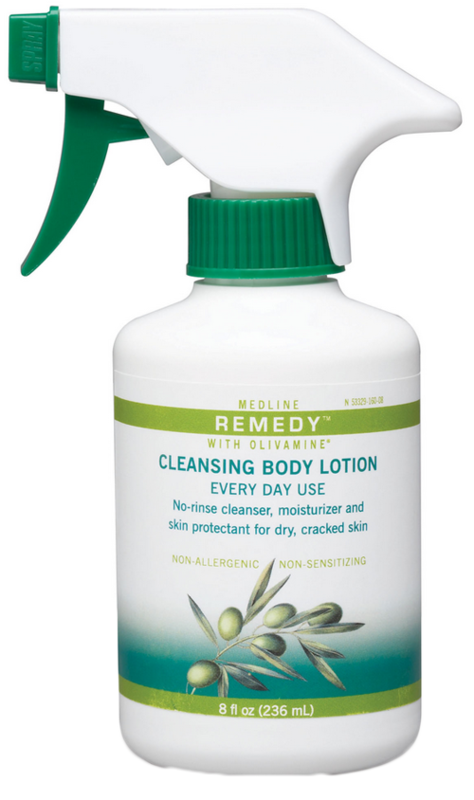 Remedy Olivamine Cleansing Body Lotion 4 in 1 cleanses, moisturizes, protects and nourishes the skin in one application. 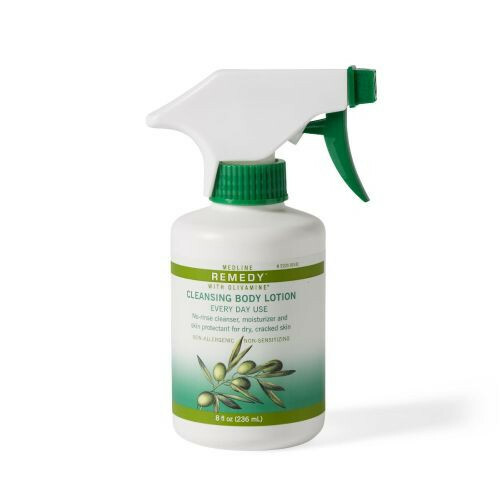 No-Rinse Cleansing Body Lotion moisturizes and provides light protection from incontinence and leaves skin feeling fresh and silky. 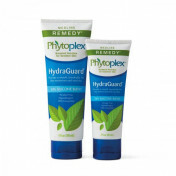 Convenient trigger spray yields more than 280 sprays.